"How do you defeat your inner demons? By shooting them, of course. 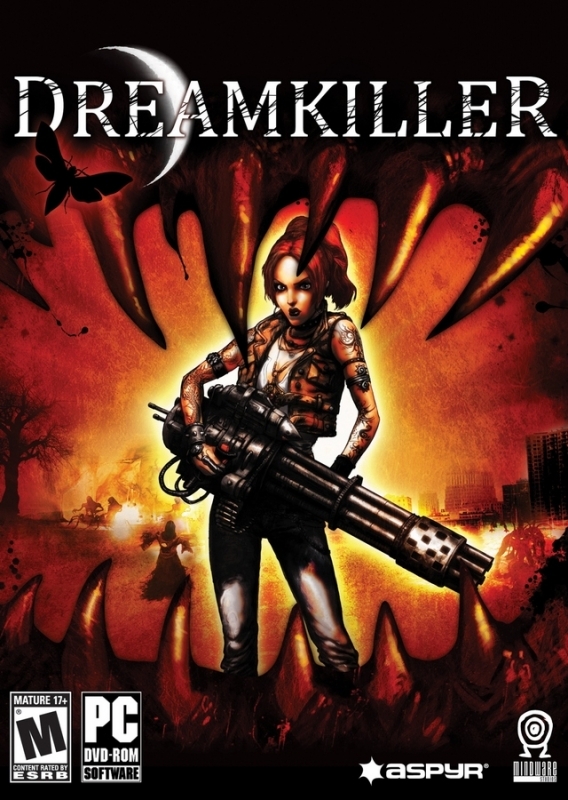 That's the Dreamkiller way..."
Dreamkiller is a fast, action packed, first person shooter developed by Mindware Studios for PC and the Xbox 360. The main character is Alice Drake, a psychologist with the incredible power to enter her patients’ minds where she can literally shoot the nightmares out of their heads wielding a variety of fantastic weapons. The Single Player game has 12 levels, each representing the disturbed mind of a different person - each level taking place in a unique environment where you will encounter completely new enemies. 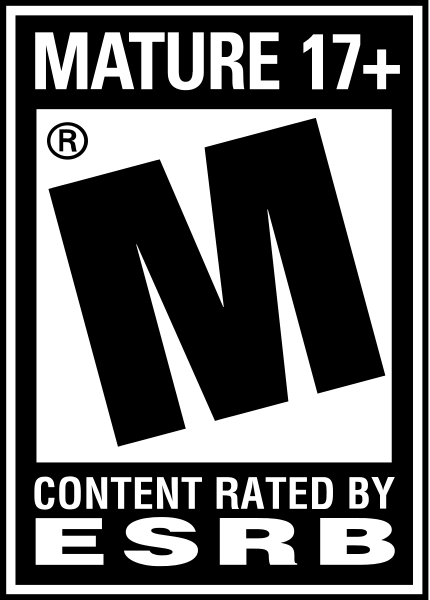 In Multiplayer, you fight a battle for the patient’s mind with your friends in one of four different game modes across eight separate levels.